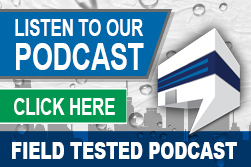 Episode #4 of Field Tested brings you the cold hard facts of the roof coating industry. 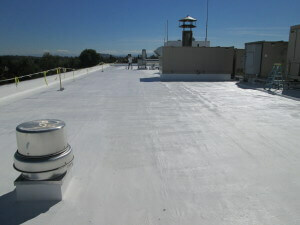 Host Jesse Martinson shares what the roof coating industry looks like from an expert point of view and discusses the most prominent issue he sees within the industry. He talks about a recent client case study that demonstrates how the wrong product wastes time and money, and later, Jesse shares how the wrong product can impact your business and how to find the right roof coating to protect your business.